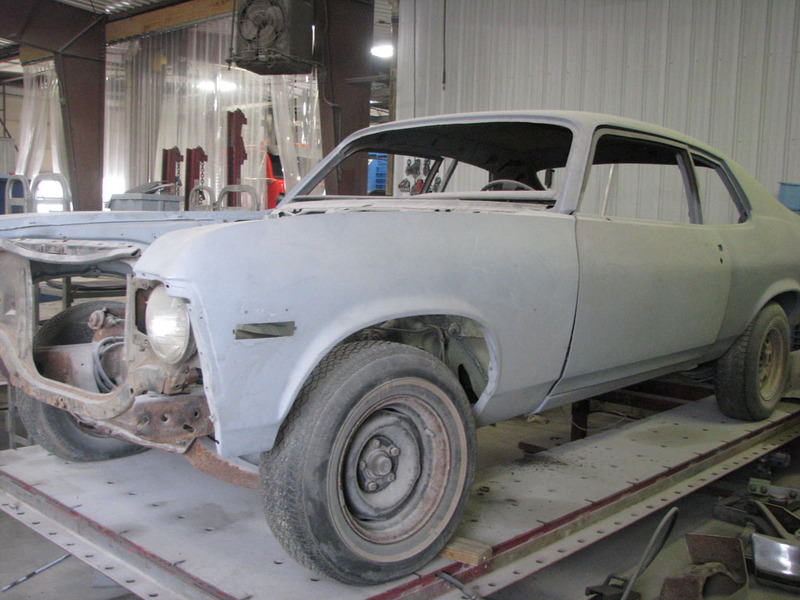 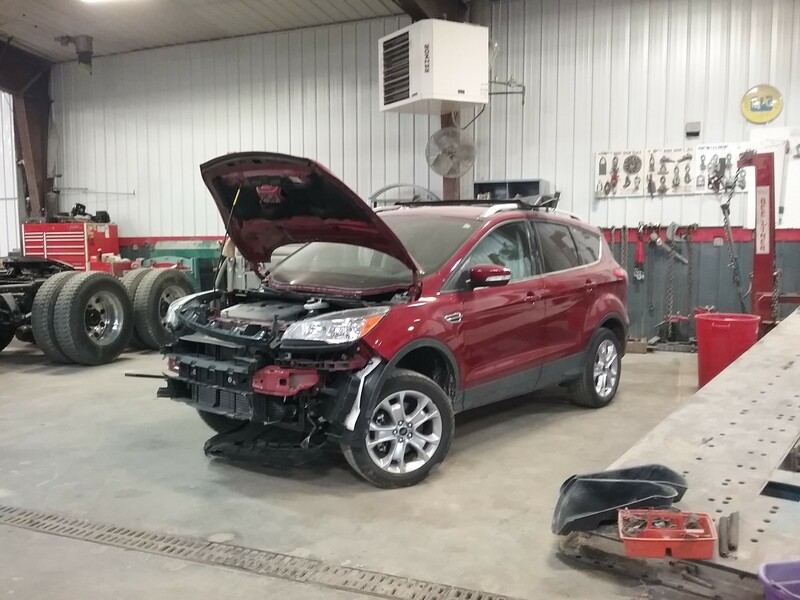 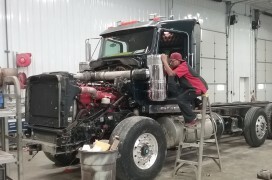 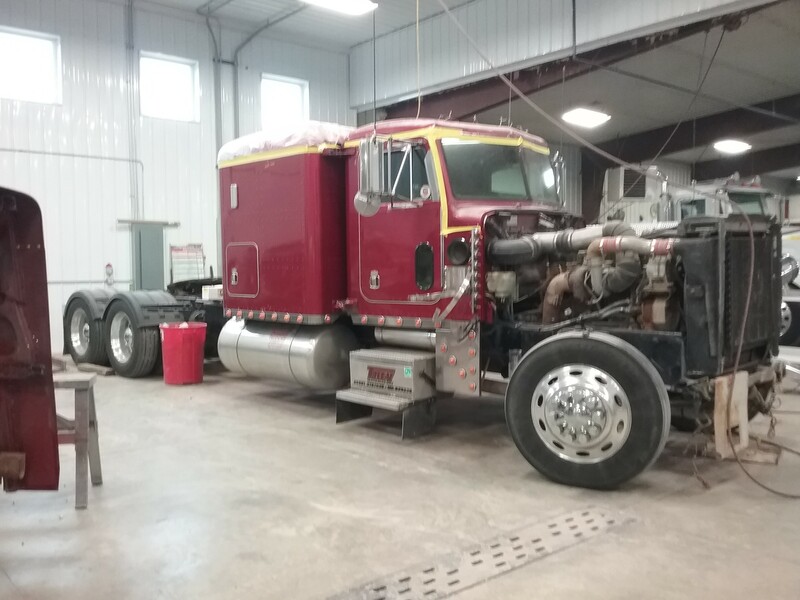 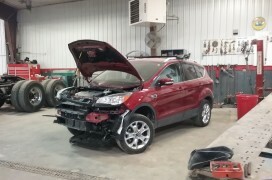 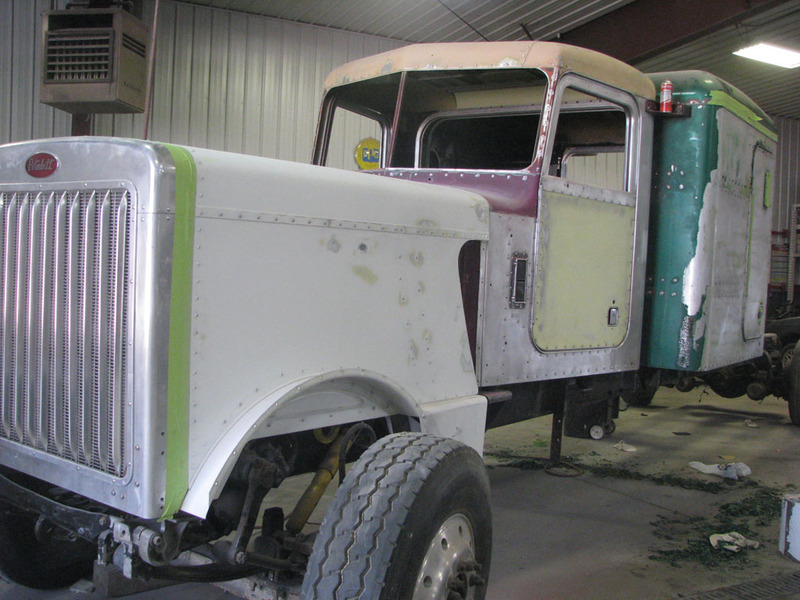 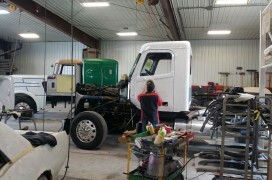 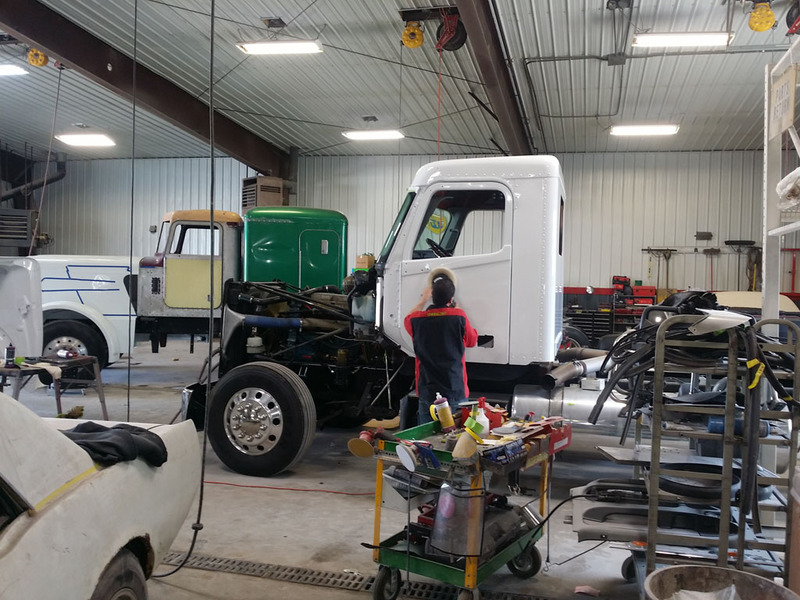 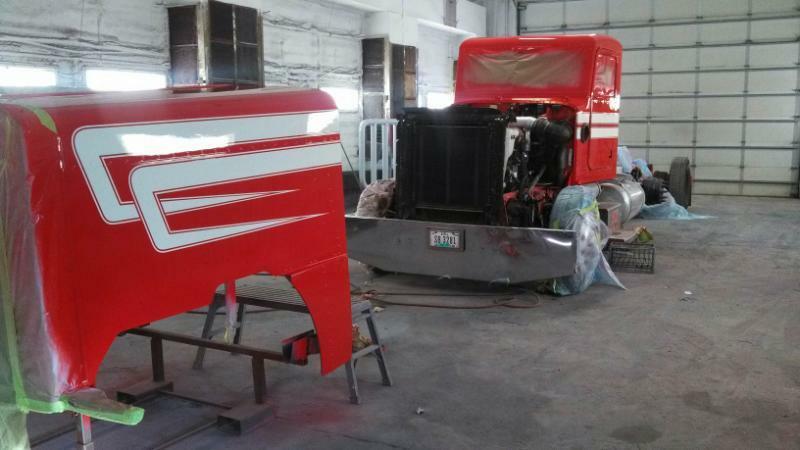 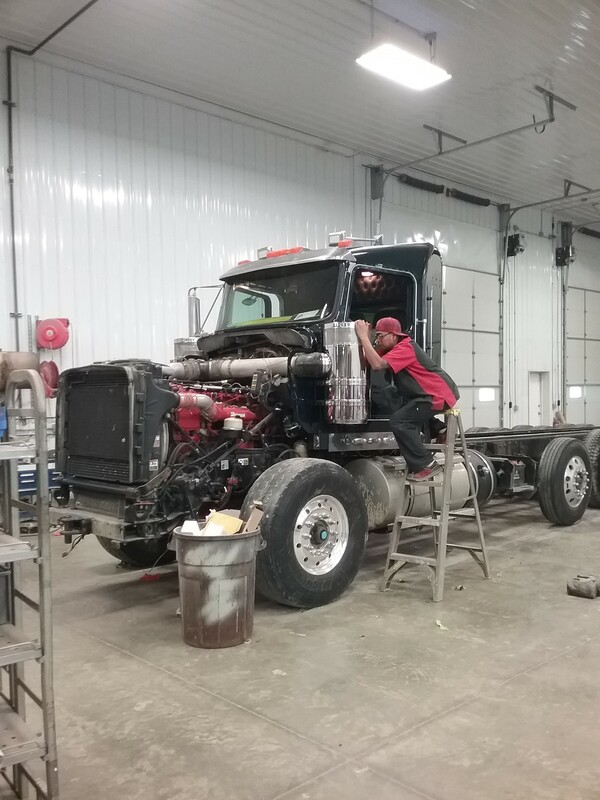 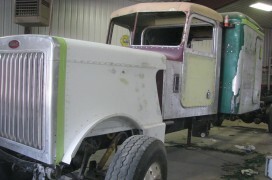 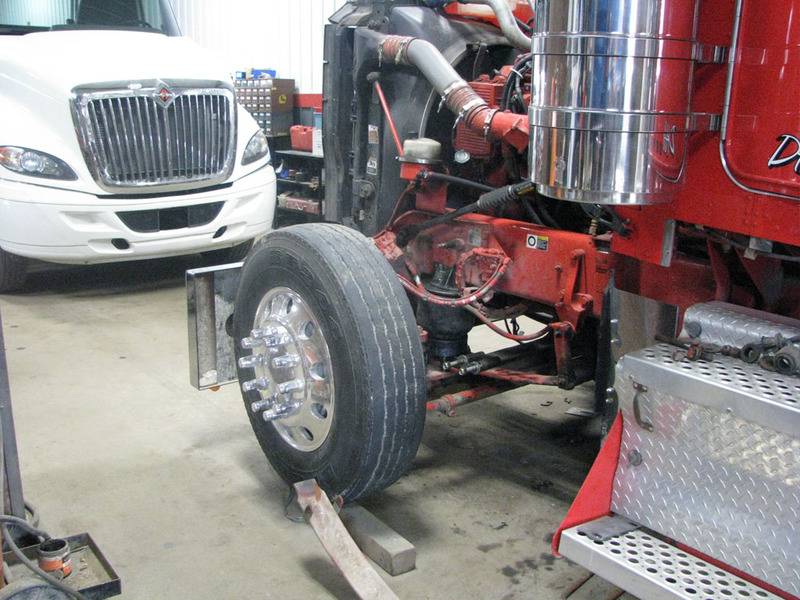 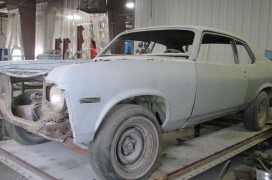 Our certified body and frame technicians provide quality work and quick turn around on everything from a vintage farm tractor, rare muscle car needing a frame off restoration, passenger vehicles, to heavy duty trucks and trailers. 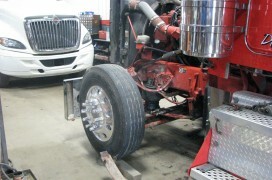 All our work is performed right..the first time to insure your immediate satisfaction and for years to come. 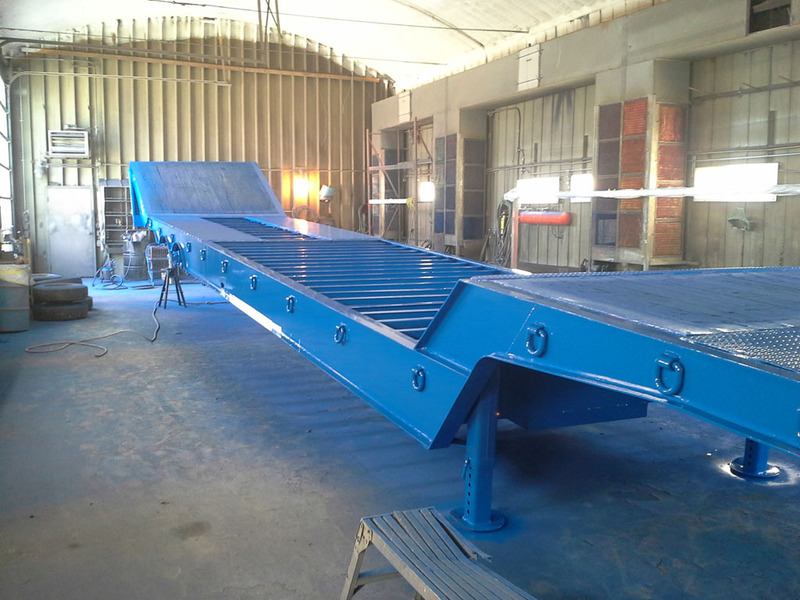 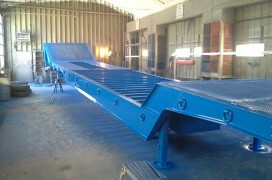 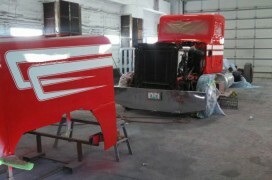 We also provide custom sand blasting. 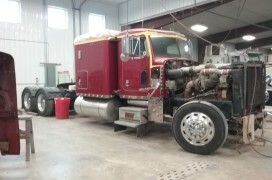 One small piece to large heavy equipment. 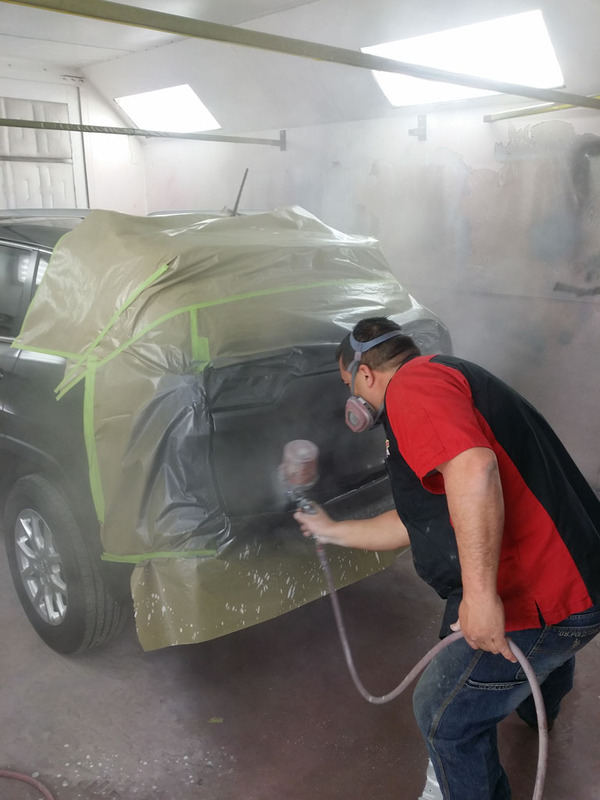 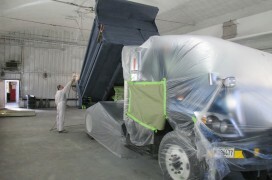 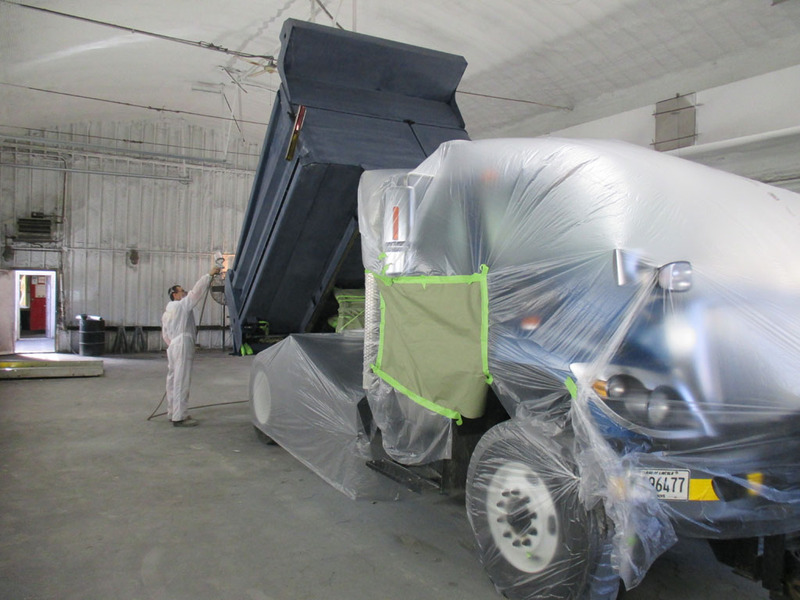 If you are a do it yourself, ask us about sandblasting, The best way to clean old paint and grime off metal parts.